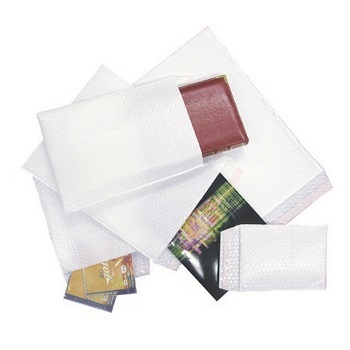 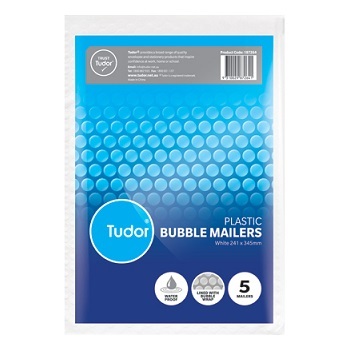 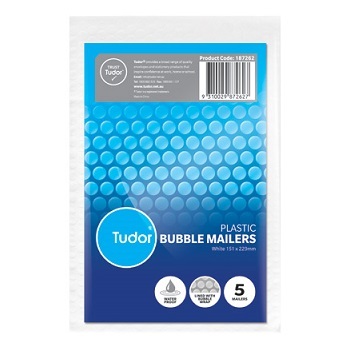 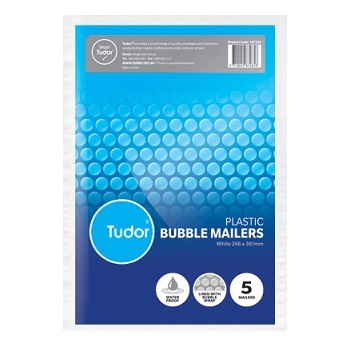 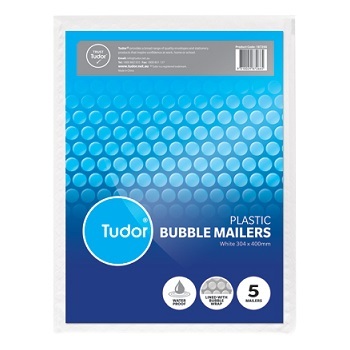 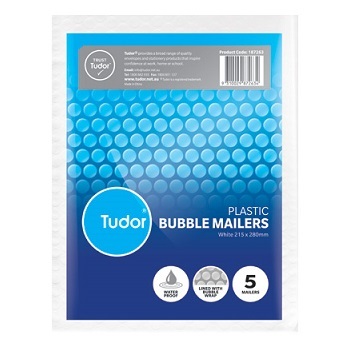 Jiffy TuffGard bags (formerly Mail-Lite) are premium all plastic bubble-cushioned mailer which provides the ultimate security and cushioning protection. 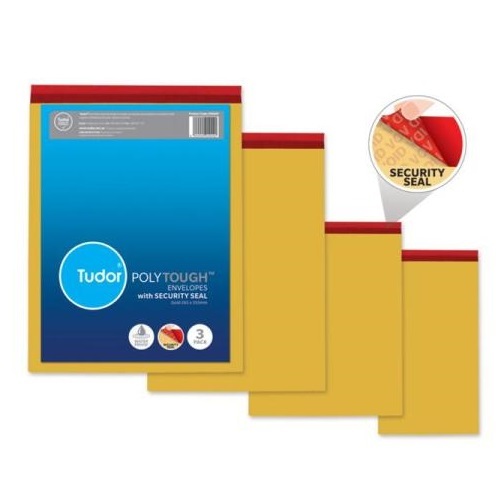 Made from a tough but flexible outer White film and lined with nylon-barrier bubble wrap, they are lightweight, durable and water-resistant. 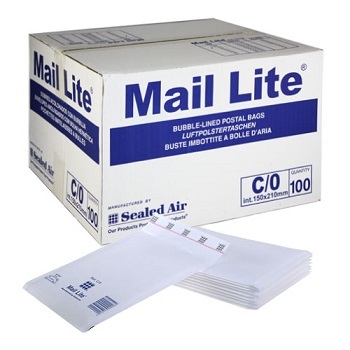 Economical carton of White TuffGard (Mail Lite) Mailers.